Last Thursday I was in the process of waking up with coffee after the mad dash to get lunch made for Julia and put her on the bus safely - while making sure the puppies didn't run away. Mark and I listen to the radio in the a.m. while getting ready for the day. 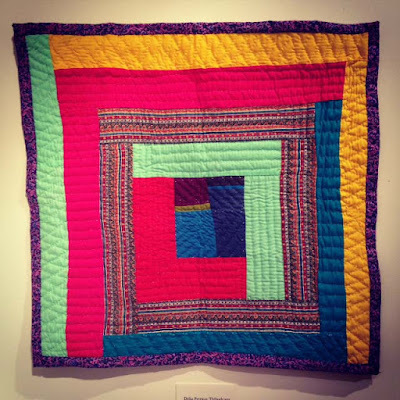 I couldn't believe my ears - the Gee's Bend Quilters were going to be in Brattleboro, VT just 25 minutes from our farm on Friday evening. I had to get there somehow. I had to skip my neighbor Alicia Hunsicker's art opening - sorry Alicia - I will get there. And cancel a movie date that Julia and I had made to see The Intern (has anyone seen it?). Off I went to the Catherine Dianich Gallery. The gallery is tucked in an alley behind Main St. On the street hung this quilt. 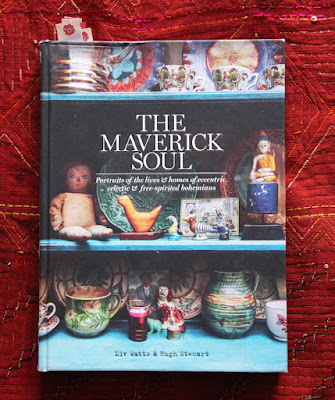 Inside, it was packed with all kinds of people - men, women, kids, quilters and non-quilters. 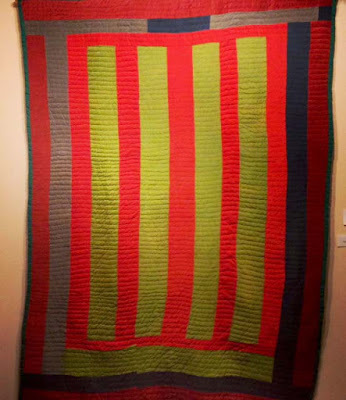 There was a film being shown about the Gees Bend Quilters by Vanessa Vadim. Unfortunately I didn't time my visit right so missed it. Maybe I can borrow it from the library. 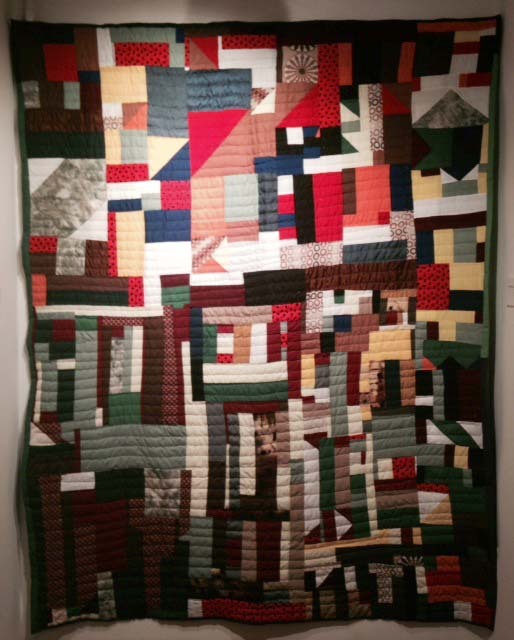 In the lobby, there was a quilting frame set up. Around it sat many of the Gee's Bend Quilters along with regular folks. 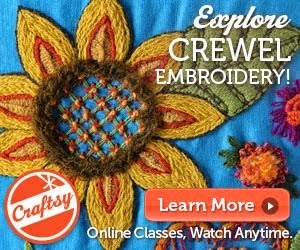 They were teaching people to quilt. I sat down and added some stitches and chatted with other women who were adding their stitches. The GB Quilters were off on their way to perform a play. It was a fun evening and I'm so happy I made myself get there. If you are in Brattleboro before November 28th, you too will be able to see the show. Here's the info you need. The gallery is open on Friday and Saturdays only and by appointment. Enjoy. How great that they were so close by! I saw their shows in Boston and Philadelphia. 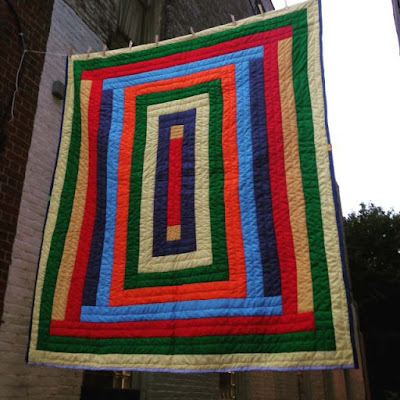 I love their quilts and the visual memories have stayed with me. Thanks Anonymous for the link I have updated the post! Awesome. BTW, I'm glad that you managed to "drop everything" and have a "YOU"-Evening!! 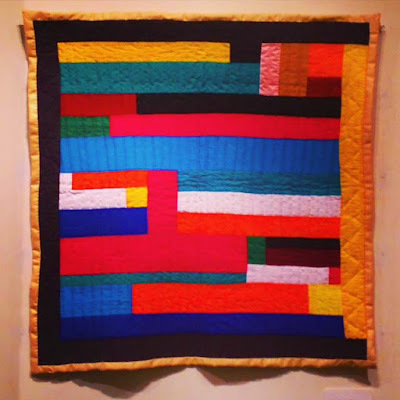 What a wonderful, friendly exhibit of these remarkable quilts. 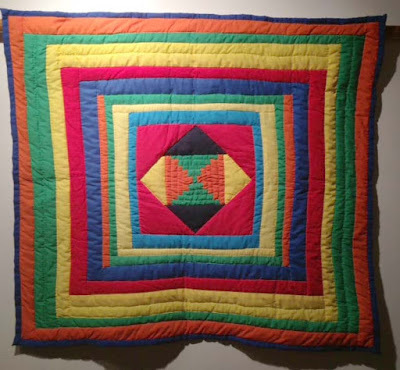 I saw a large Gee's Bend Quilt show at the Whitney Museum years back (before the stamps were issued) and found it dazzling. However, the show emphasized the graphic design of the quilts and their links to various abstract painters. The quilting side of things took a back seat at the Whitney, to my eyes. The Gee's Bend Quilt exhibit came to San Francisco a number of years ago. Like you, I dropped everything and ran over to see it. Watching the video before viewing the quilts, made the exhibit incredibly moving. Very nice article,thanks for sharing with us.